How can a Smart Parking solution contribute to reduce traffic congestion up to 30%? How can we leverage Smart Parking technologies to boost e-mobility? Paradox Engineering and Tinynode are answering these questions at the International Automobil Fair, running in Frankfurt until September 24, 2017. Visit us at MinebeaMitsumi – Hall 8.0, booth A04 – to enjoy an hands-on demo of our wireless vehicle detection systems and discover their outstanding performance. Tinynode’s sensor technology grants over 99% radio communication availability, 98% detection accuracy and up to 10-year battery life – much more than any other competitor. Tinynode solutions fit a number of Smart Parking applications, including street level car parking, indoor and outdoor facilities, multi-storey parks, time-limited parking lots, and also enable solutions for electric vehicles spots and charging stations, truck and heavy goods vehicles rest areas. But we can go far beyond Smart Parking. 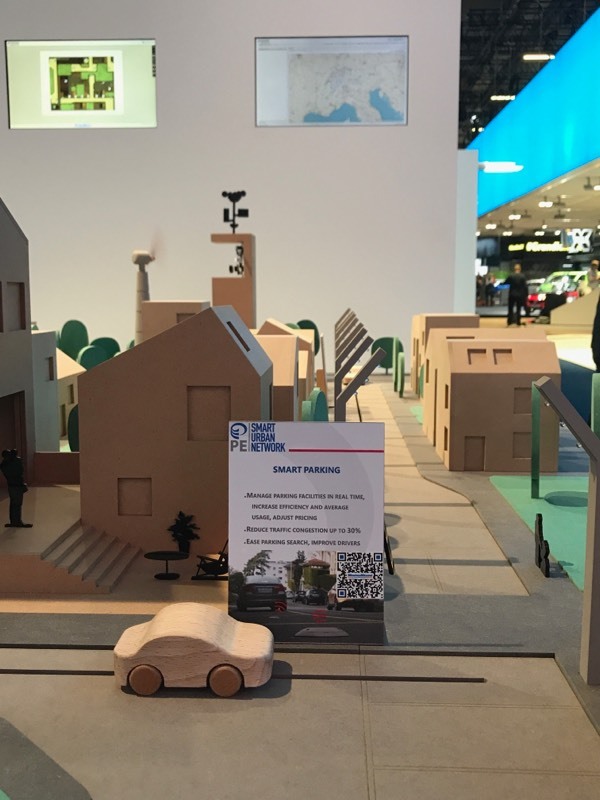 At #IAA2017 we are demonstating how to build a single, integrated network infrastructure to enable both Wireless IoT and Wireless Highspeed IoT applications, thus revolutionizing Smart Cities and managing any kind of urban service in a truly intelligent, efficient and sustainable way. Willing to hear more? See you at #IAA2017!